You are an amazing being of infinite potential, and this New Moon is going to help you bring this energy to the surface. 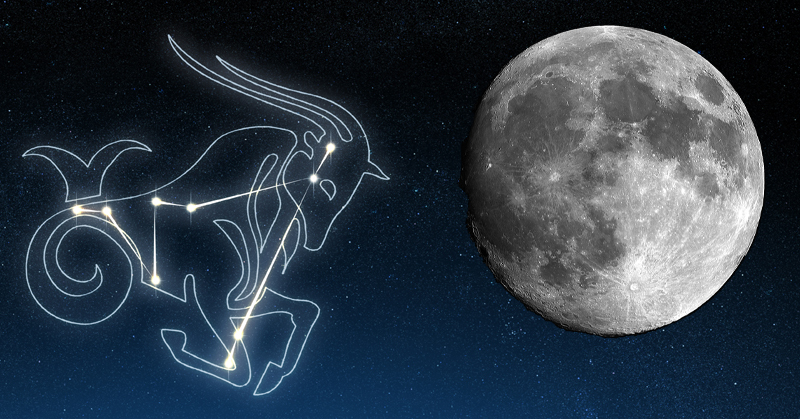 The December New Moon falls in the earthy, wise and grounded sign of Capricorn on the 29th. This New Moon is peaceful and gentle and will be helping all of us to reflect on our goals for the year ahead and what type of energy we want to take with us into the new year. Under the calming influence of this New Moon we will also be guided to plant our first seed for 2017, in soil that we have so diligently been preparing for a very long time. Leading up to this New Moon we will all be feeling introspective and reflective about what we have achieved this year and just how far we have travelled. After the New Moon however, we are going to feel a glimmer of energy pushing us forward. In fact, this New Moon is going to be pushing us to focus on our highest dreams and wishes for ourselves. We are also going to be feeling a strong push of energy that will be urging us to step up and take responsibility for ourselves and for our lives. We may not be in control of everything that comes our way, but we sure are in control of how we handle everything that comes our way. We are co-creators in this Universe and this New Moon is going to be a strong reminder of that. This would be the perfect time to start conjuring up new and exciting creations for 2017 as this New Moon will definitely be supporting you to do so. This New Moon also falls at the same time as Mercury Retrograde.This combination of energy is likely to bring up new information to the surface or new facts that need to be addressed. Secrets may be revealed or you may uncover a hidden truth. Truth is an interesting thing. What is true today may not be true tomorrow, which means that truth is really not something we can hold to or cling to. We have to allow truth to rise up in each moment and just the same, we have to be true to ourselves in each moment. Think of this like the wise old Wizard who will pay you a visit on the night of the New Moon. The Wizard won’t say a word, instead he will point its staff on the path in front of you, illuminating everything that you have not been able to see just yet. This illumination will change how you see things, which will ultimately change your truth. 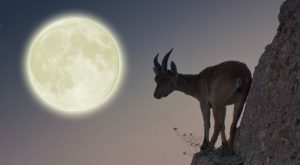 Many people have felt the crashing down of illusions or outdated structures this year, and now under the energy of this New Moon we are going to be given time to think about how we are going to rebuild for the future. 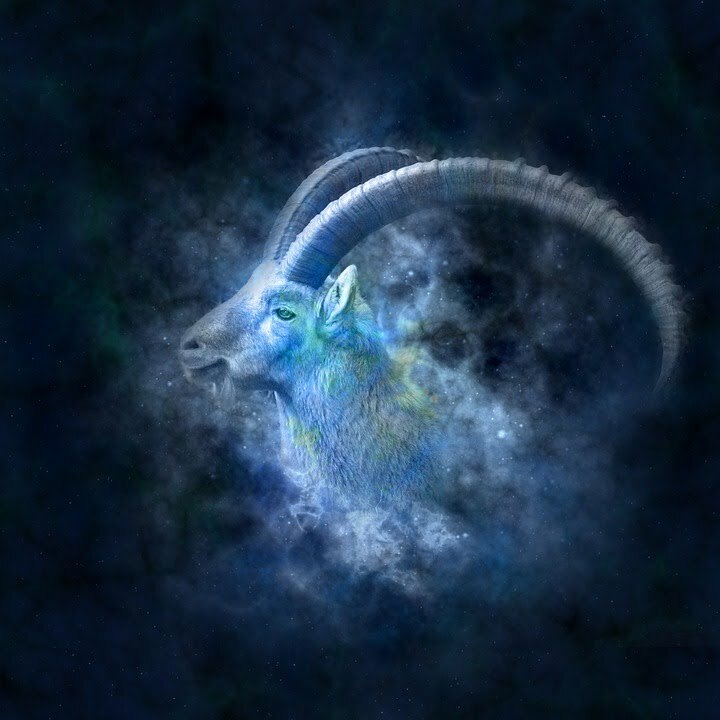 Capricorn energy is very practical, earthy and grounded but it also reflects and represents the energy that we put out into the world. 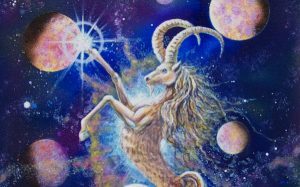 Capricorn energy is about our outward expression and about taking responsibility for what energy we choose to co-create with. Under the darkness of this New Moon, now would be the perfect time to start recharging your co-creator energy and cleansing away any negative or psychic debris that you have collected throughout the year. If you want a fresh start, this New Moon is going to grant you that. This New Moon is also laced with the energy of love. Love and relationships are going to be highlighted around this New Moon and relationships may be a theme. This doesn’t just include romantic relationships but all relationships that we have with other people. The time has come for us to really think about who we are surrounding ourselves with and who we want to continue to walk alongside on our journey. Under this New Moon, weak relationships may be tested and you may find that some of the final releasing for this year is from relationships that are no longer serve your highest good. Neptune, the planet of spirituality, higher consciousness and unconditional love will also be active around the time of this New Moon and will be shining its light on all of us. This is the perfect time to go within and reconnect with that inner flame or that inner spark of magic that we all have inside. Magical energy will be strong on this New Moon, so listen and trust your instincts and intuition. The more you tune into your intuitive self, the easier and more fluid your life will become. Overall, December’s New Moon is very gentle and will be a soft and reflective reminder of just how far we have come and just how exciting the future is. We have all been working so hard in 2016 and now it is time to plant the first seed in new soil. This seed is going to be our first bloom for 2017 and it is going to smell sweeter, beam brighter and light up our entire pathway for the year ahead.